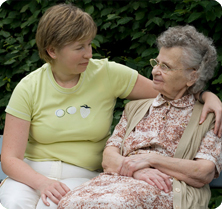 Copyright 2010 Parentcare 101: Caring for Aging Parents. All Rights Reserved. THANK YOU for visiting. I'm glad you stopped by! Do you have a specific question that you'd like to have the author research and answer? Is there a Link on the site that is not working the way you expect it to? Have you found a great resource, book or organization that you'd like to share with others? If so, then send us an e-mail; we'd love to hear from you!